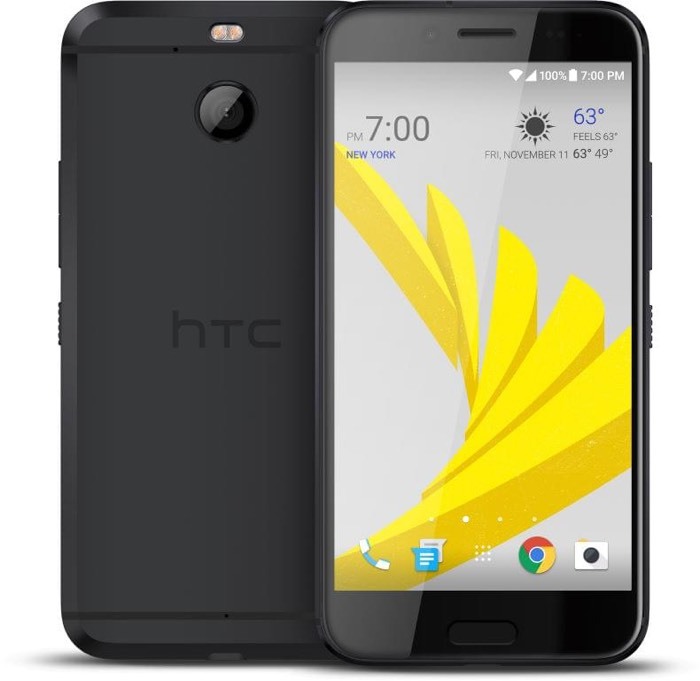 Last week the new HTC Bolt smartphone was announced, the handset is exclusive to US mobile carrier Sprint in the US. Now it would appear that the HTC bolt is also launching in Europe although it will be called the HCT 10 Evo when it lands in Europe. As being previously reported HTC Bolt will be marketed in EMEA region as HTC 10 evo. The device is expected to have the same specifications which will include a 5.5 inch display that features a Quad HD resolution of 2560 x 1440 pixels. The HTC 10 Evo will come with a Snapdragon 810 processor and 3GB of RAM, plus 32GB of built in storage and a microSD card slot. Other specifications on the handset include an 8 megapixel front camera for Selfies and a 16 megapixel rear camera for photos and videos.